UPS and FedEx have recently started to charge a dimensional weight fee. 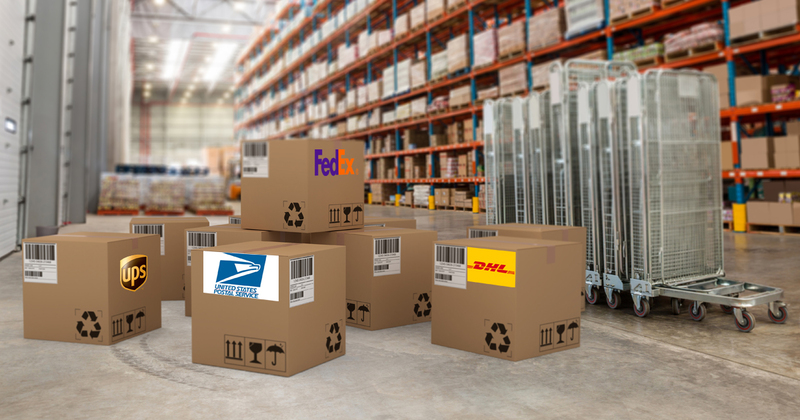 Until recently, your shipping rates with these two carriers depended on package weight. Now, the package size matters. 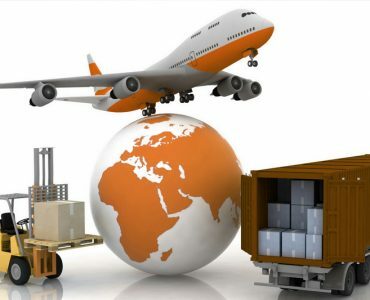 So, if you have been shipping light weight goods that occupy significant space in shipping trucks or planes, you will be expected to pay more now. Dimensional weight pricing was applicable only with packages that are larger than three cubic feet. If you shipped smaller items, there was no change in your shipping rates. But that again has changed and now, every package is subject to dimensional weight rules. FedEx had changed its dimensional weight divisor from 166 to 139 on January 2, 2017, for only U.S. ground and Express shipments. Now, in 2018, FedEx SmartPost is also added to the list of service levels with the 139 dimensional weight divisor. UPS has a dimensional weight divisor of 139 for packages bigger than 1,728 cubic inches or one cubic foot. And the weight divisor is 166 for smaller packages. UPS announced a new peak surcharge fee in June 2017. And then, UPS updated it twice to expand its geographic reach. There are also added extra charges for excessively heavy packages going to Puerto Rico, Hawaii or Alaska, as well as packages from Hong Kong or China. UPS raised its air and ground service rates by 4.9% in 2017. FedEx has raised rates differently for these services. FedEx and UPS account managers have the authority to lower your shipping rates if you offer volumes. So, if you are a higher volume shipper, ask your account manager to lower rates. FedEx depends on several middlemen to deliver their goods. So, there are bound to be more taxes in their invoices. DHL is a great choice if you are looking to ship internationally. Within the US, it’s not a viable option. This is because DHL is headquartered in Germany and not in the US. They excel in international shipping. So, choose DHL services if your shipments are predominantly in overseas markets. The USPS has affordable options within the US. In fact, it is the most affordable choice among all four. There are no surcharges for fuel, remote areas, additional handling etc. Their delivery speed is not excellent but it works well if you are on a budget. 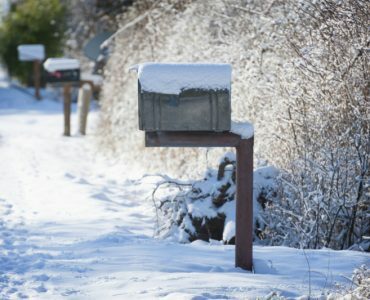 If you deal with non-urgent, small-scale and nearby deliveries, USPS is your best bet. How to prevent package theft?